Rawal Medical Journal. 2015; 40(1): 41-43. Pakistan Armed Forces Medical Journal. 2015; 65(5): 716-717. Rawal Medical Journal. 2015; 40(2): 145-147. Journal of Experimental and Integrative Medicine. 2011; 1(1): 43-50. Asian Journal of Medical and Biological Research. 2018; 4(2): 149-156. Rawal Medical Journal. 2015; 40(2): 237-239. Journal of the Pakistan Medical Association. 2014; 64(6): 644-648. Syed Naziya P., Althaf Ali S., Syed Imran S., Anand Abkari, Murthy G. S. N.
International Journal of Current Research and Review. 2014; 6(23): 59-62. A Computerized Tomographic Study of Normal Mediastinal Anatomy in Indian Subjects. International Journal of Health Sciences and Research (IJHSR). 2014; 4(11): 111-116.
International Journal of Current Research and Review. 2015; 7(21): 66-71. Pakistan Armed Forces Medical Journal. 2015; 65(6): 793-797. Annals of Hamdard University. 2011; 2(1): 3-8. Journal of Liaquat University of Medical & Health Sciences. 2008; 7(1): 25-30. Pakistan Armed Forces Medical Journal. 2016; 66(0): S51-S55. Rawal Medical Journal. 2016; 41(1): 68-71. Fundamental and Applied Agriculture. 2018; 3(3): 531-536. Journal of Liaquat University of Medical & Health Sciences. 2007; 6(3): 116-119. Rawal Medical Journal. 2013; 38(2): 200-203. Journal of Liaquat University of Medical & Health Sciences. 2013; 12(3): 182-185. Journal of Liaquat University of Medical & Health Sciences. 2006; 5(1): 18-23. Annals of Paediatric Rheumatology. 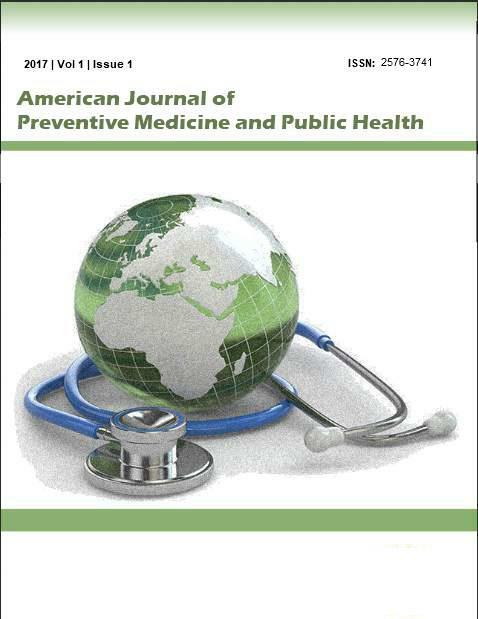 2016; 5(2): 58-60.
International Journal of Medical Science and Public Health. 2017; 6(4): 703-706.
International Surgery Journal. 2014; 1(3): 116-122.